Oman is an independent sultanate on the Arabian peninsular. Covering a strategic location on the Arabian Sea, Oman was coveted by the great powers which came and went. In the late 1400’s the Portuguese occupied much of the territory including the capital, Muscat. 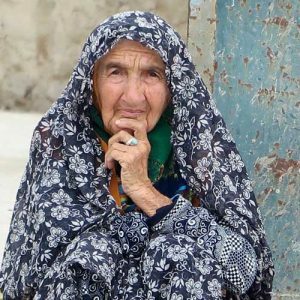 Almost 100 years later, The Ottomans drove them out and occupied the region for some 100 years. The Persians also came and went briefly. Since 1741, it has been self-governing. 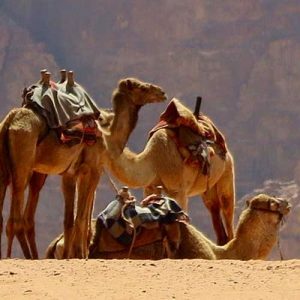 The country occupies just over 300,000 square kms and has a population of over 4 million, with the overwhelming majority being of Islamic faith. Oman is famous for breeding its Arabian horses. It is not widely travelled to by Westerners. Muscat, Oman’s port capital, sits on the Gulf of Oman surrounded by mountains and desert. 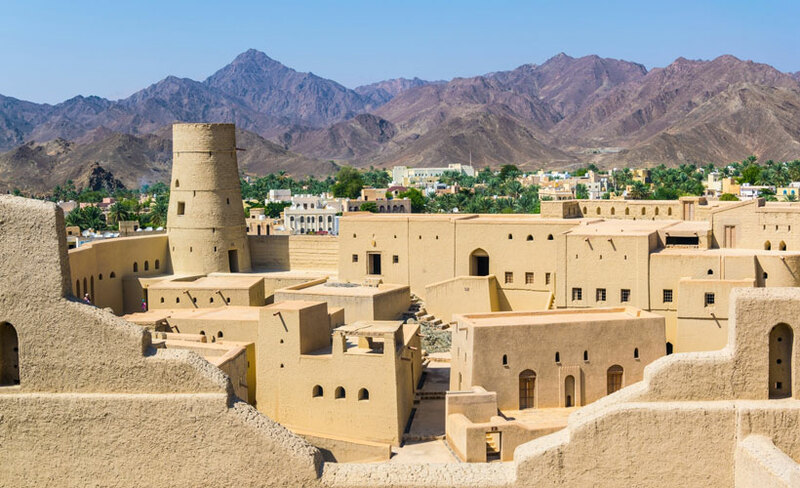 With history dating back to antiquity, it mixes high-rises and upscale shopping malls with clifftop landmarks such as the 16th-century Portuguese forts, Al Jalali and Mirani, looming over Muscat Harbour. 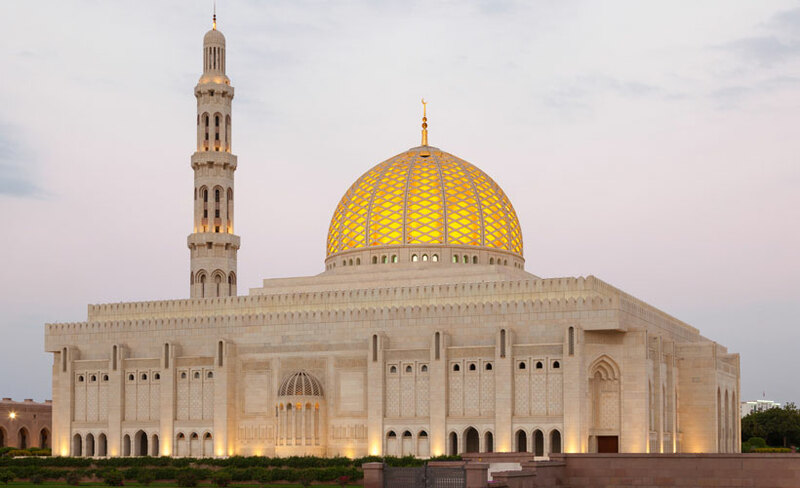 Its modern, marble-clad Sultan Qaboos Grand Mosque, with 50m dome and prodigious Persian carpet, can accommodate 20,000 people. Blue Dot Travel’s Best of Oman tour, is a snap-shot and good introduction. 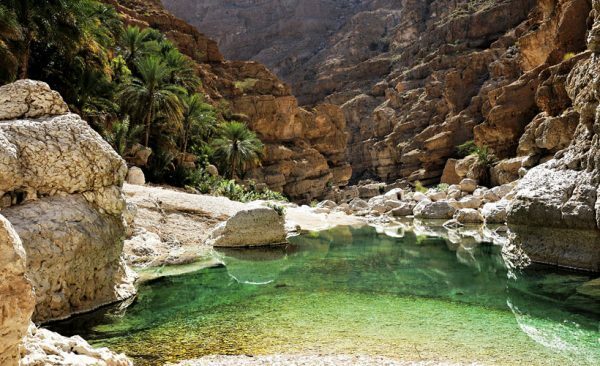 It includes the capital Muscat, wadis, coastal and mountains regions and traditional style villages over six nights. Welcome to the Sultanate of Oman!